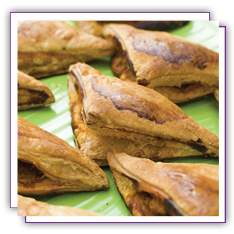 Grandma Maud’s Mixes are Rich In Tradition and Flavor! 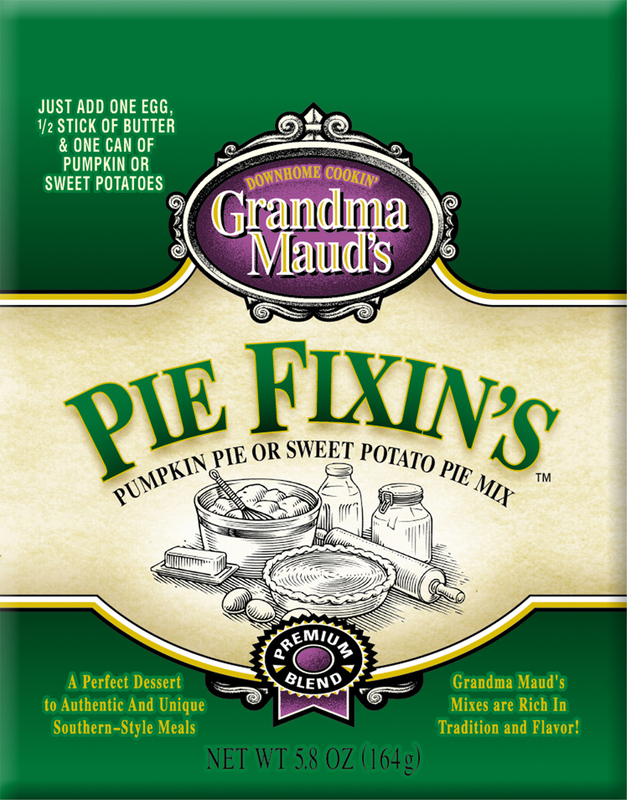 Pie Fixin’s mix helps to create an easy Classic American Southern Dessert that taste like it was made in Grandma’s kitchen. 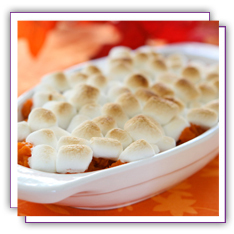 Grandma Maud’s easy sweet potato pone, special pecan sweet potato pie and sweet potato blankets are just a few of our delicious recipes to compliment your dinners and family gatherings. 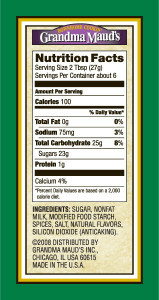 Start or re-new your warm traditions now. 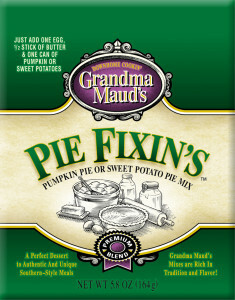 Download coupon to save ¢50 cents on Grandma Maud’s Pie Fixin’s. 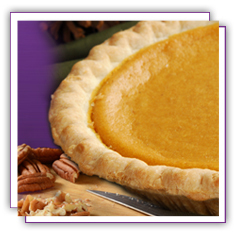 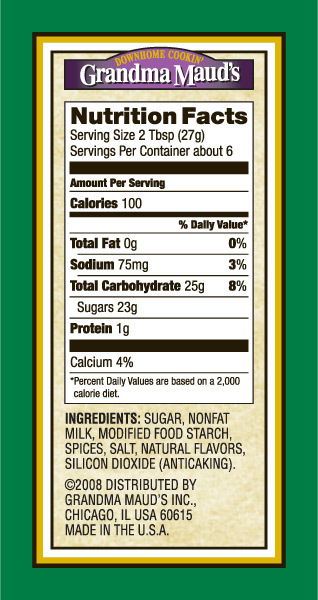 Download Links Below for Grandma Maud’s Pie Fixin’s Retail and Shipper Sell Sheets That Includes Nutrition, Ingredient and Packing Information.